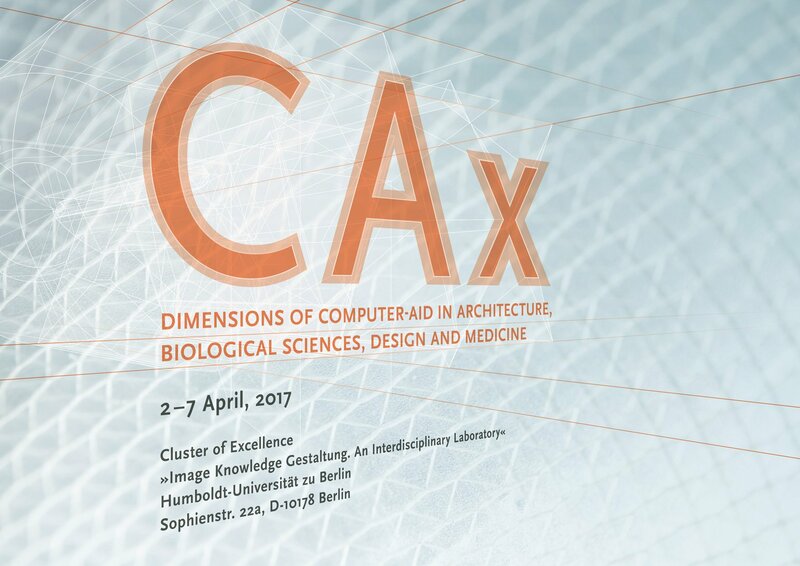 Computer-aided design, computer-assisted surgery or computer-aided manufacturing: the advent of conception, simulation and intervention through digital means has already wrought a permanent change in the ways of thinking and acting in the areas of architecture, design, biological sciences and medicine. Recently, the deployment of advanced robotics, tracking systems and real-time imaging promises to not only close and ‘seamlessly’ link but to establish permanent feedback loops that mutually transform digital processes and physical materialities. If computer-aided methods can no longer be thought of primarily as design or conceptual tools residing in the computer’s black box, how can they be understood in their transformative potential that crosses the ontological threshold to the environment, bodies and materials? What kind of specific aid or assistance do computational methods provide in architecture, biological sciences, design and medicine, and how can one analyse the overlay and merging of digital and physical layers of CAx from an interdisciplinary perspective? The Spring University discusses questions like these from multi-layered perspectives through keynote lectures, participants’ presentations, by a field trip and a hands-on workshop.